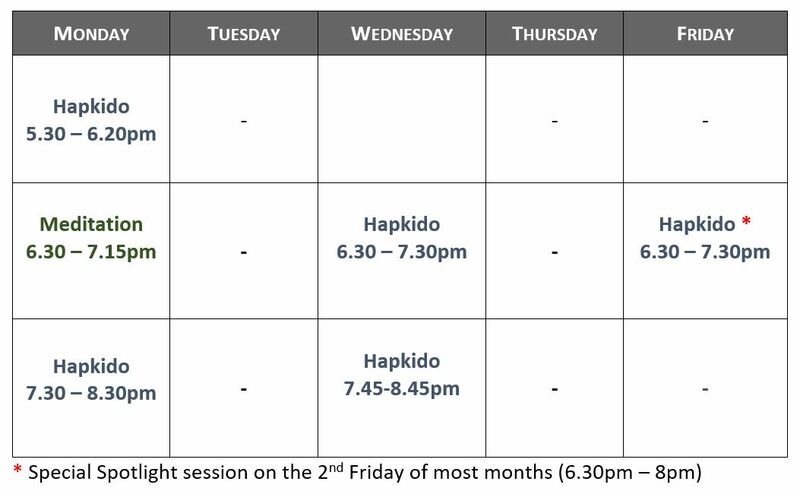 I have been training with Chang’s Hapkido Academy London for seven years, the longest I have stayed with anything in my life. I had always wanted to have a go at a Martial Art, but with no previous experience, I was at a loss as to which one to choose. At the time, my work schedule wouldn’t allow me to make the same night each week. A friend recommended Chang’s Hapkido Academy to me and I have never looked back. I now train three times a week, as the school offers as many as three classes every week day. It is a traditional school where etiquette is valued, but this only adds to the experience. Egos and shoes are left at the door and students support each other as opposed to trying to compete against each other. 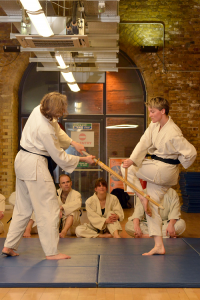 Each student proceeds at his or her own pace, but we are encouraged to push ourselves under the expert tuition of the London school’s head teacher, Master Tammy Parlour, a fifth degree black belt and master. The classes are a wonderful mix of cultures, abilities, ages and gender. Every class is different, covering a huge syllabus that features punches, kicks, throws, joint locks, forms, pressure points and free sparring. Grandmaster Gedo Chang visits the school three to four times a year to grade students and teach master classes. It’s a unique experience to learn from a true Grandmaster. I also attend the Ki Meditation class, and over the last five years I have seen my asthma improve through the use of the breathing techniques, my stress levels reduce and my work benefit through my increased concentration. My overall outlook on life is also generally improved. I would recommend this school to anyone.